Delivery World Wide Via Email"
The perfect gift, the choice is all theirs. 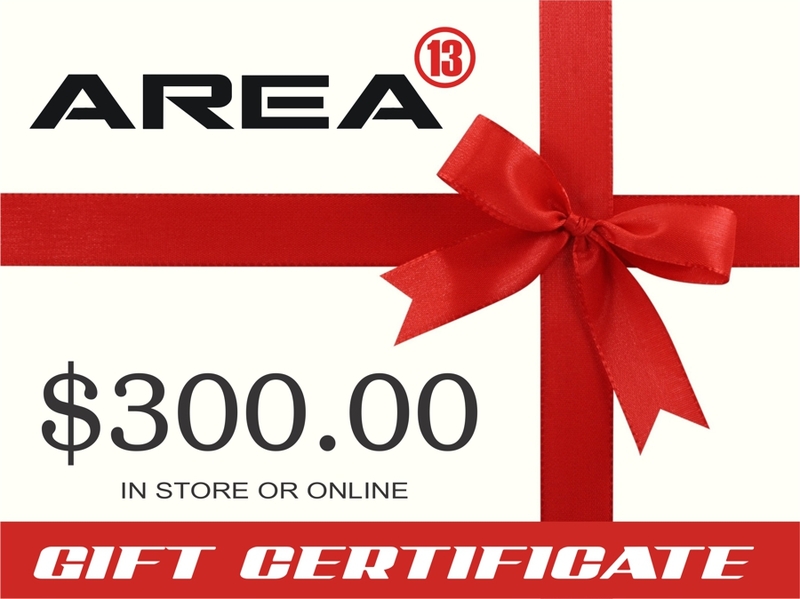 regarding the person who will be receiving the Voucher along with a Message that will appear on the voucher. 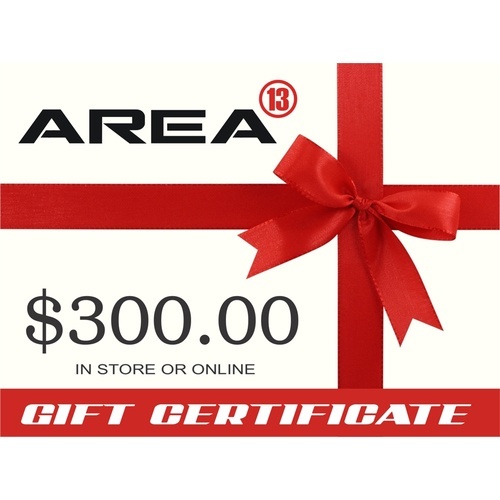 Once purchased, your gift certificate will be emailed to the Recipient with their unique pin number. 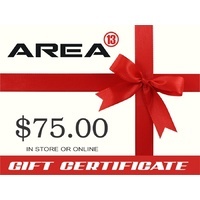 Gift Certificate section in the Checkout area and the amount will be deducted from your purchase. and can be used for another purchase at a later date. made up with an alternative payment method. Gift Certificates will be valid for 12 months from date of purchase.